If you’re into your Norse legends and smacking folk upside the head with impossibly dangerous weapons than upcoming action adventure Fimbul could be just what the Viking doctor ordered. Fimbul takes its name from Fimbulwinter, the prelude to the end of world that Norse folks refer to as Ragnarök. Cast as Viking berserker Kvelduler who dies in a bandit raid on his village, players find their protagonist resurrected by the Norns, the goddesses of fate and destiny, who in return for allowing him to carry out his vengance demand that he kill the Jotun giants and end the apocalypse. Where Fimbul looks to separate itself from other hack and slash adventures though, is not only in the attractive comicbook style that it employs but also in the non-linear fashion in which players can progress through its story. Crucially, because Kvelduler is under the thrall of the goddesses of fate, he can leverage their abilities to rewind time and discover different results to a variety of different scenarios. Underpinning its action adventure genre trappings further, Fimbul’s progression also system permits players to learn new skills and abilities while equipping a range of different weapons and armor as they take on a range Norse warriors, bandits, monsters and screen-filling bosses, too. 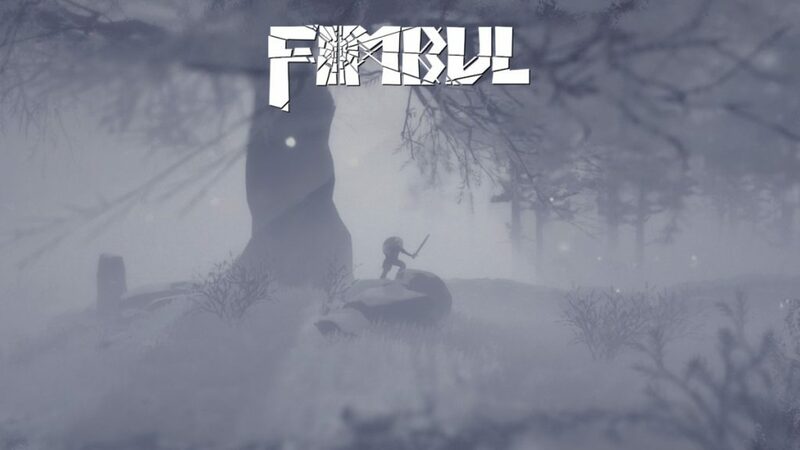 Fimbul is set to release on PS4 on February 28, 2019. Until then though, you can catch the release date announcement trailer below.